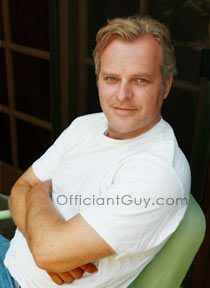 If you are thinking of having your wedding ceremony or reception at The Doctor’s House consider the Officiant Guy as your only choice for your civil wedding judge. He travels all over Southern California for brides and grooms so that they can have the wedding of their dreams. Chris Robinson is an incredible civil wedding judge who can issue you a marriage license. 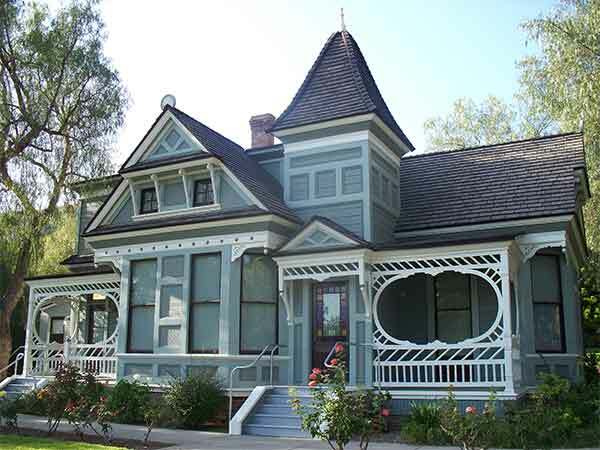 The Doctors’ House is an authentically restored Queen Anne-Eastlake style home built about 1888. 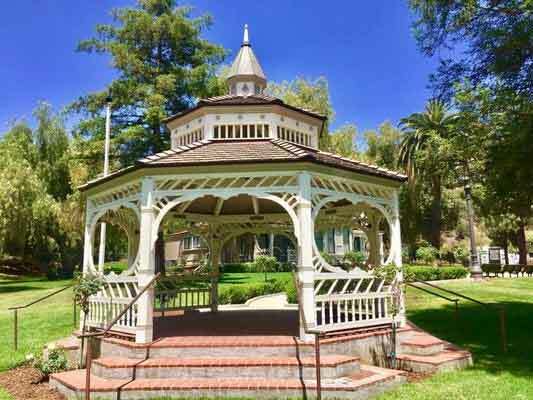 The grounds and gazebo, but not the interior, of The Doctors’ House are available for weddings. 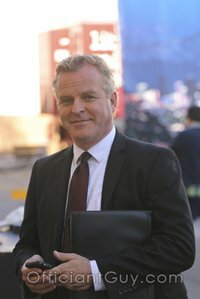 So if you are looking for interfaith wedding officiant for a civil ceremony in awesome Glendale wedding locations give this civil wedding judge a call now at (310) 882-5039 or (562) 547-3255.